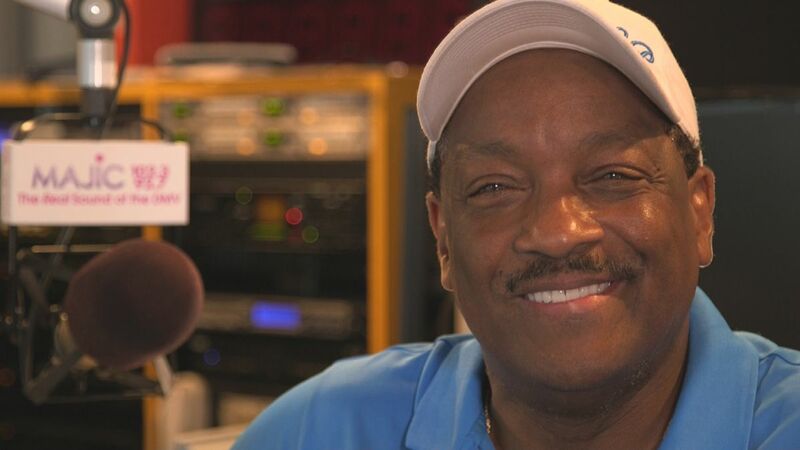 The legendary Donnie Simpson has almost 50 years in music, radio, and TV. He shares the highlights of his vast career in the entertainment business with hosts Syleena Johnson and Rashan Ali of Sister Circle Live. The show airs Monday through Friday at 12 p.m. on TV One. In the second part of the interview Donnie Simpson shares his thoughts on R. Kelly, Bill Cosby, and other topics.